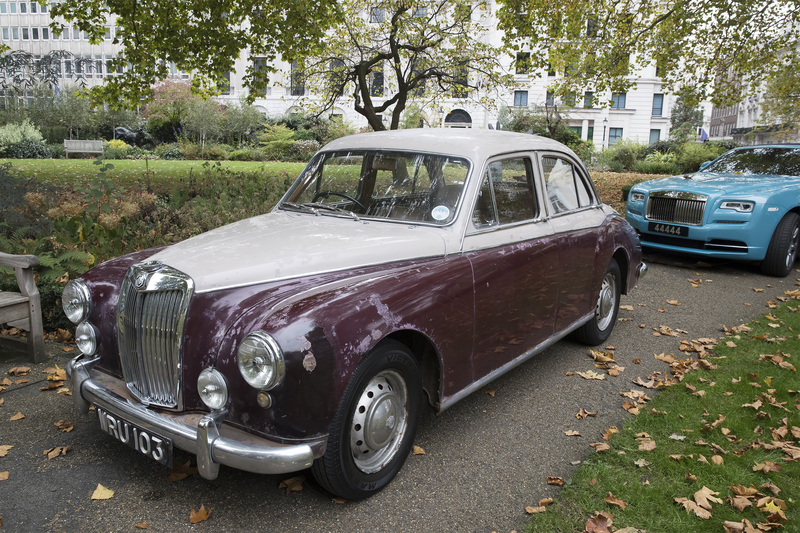 The EIC Motoring Section holds it main in in October each year. 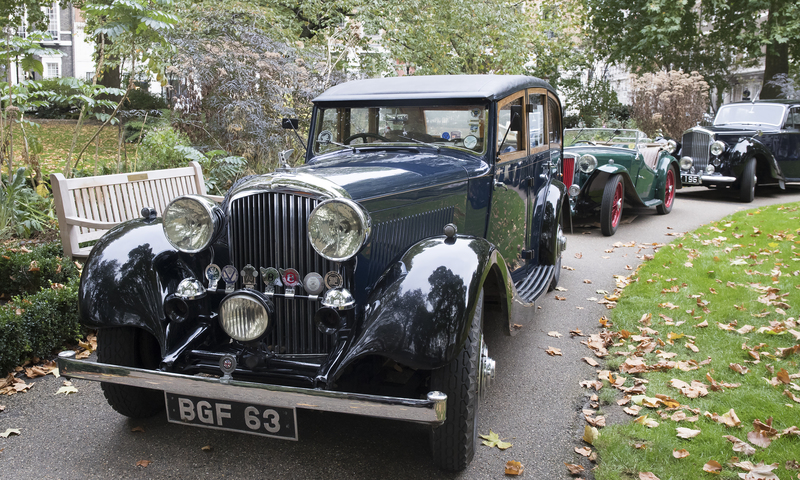 The aim of the day is to visit a place of interest such as a private museum or collection following which we drive to St James’s Square, park in the grounds of St James’s Square gardens where we enjoy an hour with champagne talking about our cars, followed by a black tie dinner in the Club. 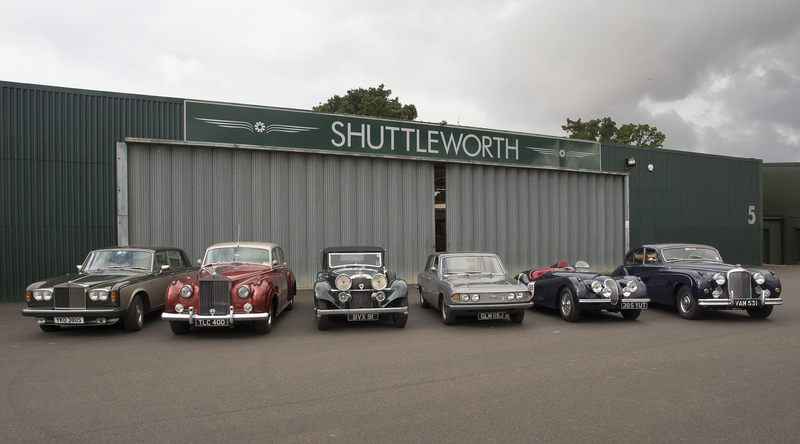 Members can join in with any car, as long as they cherish it! 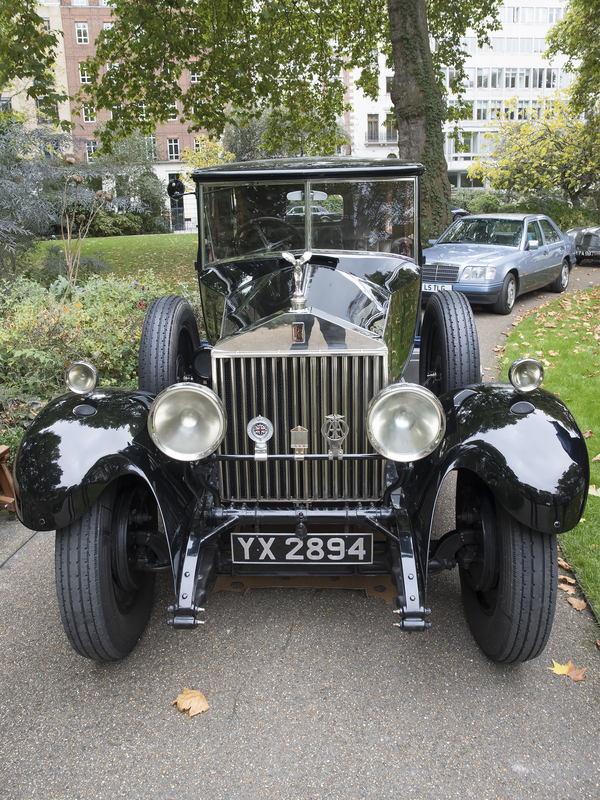 A wide variety of cars are brought every year dating from the 1920s to a modern day Land Rover. 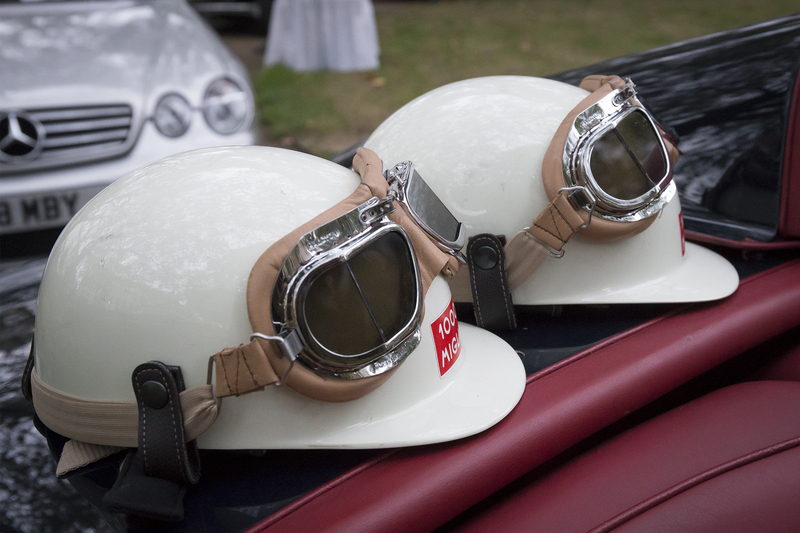 With the success of this event the section is planning to attend other motoring events as a group in the future and are keen to look for an organiser. If you would be interested in hearing about future events or would be interested in organising an event please complete the below form to be put in touch with section leader Richard Muir Beddall.